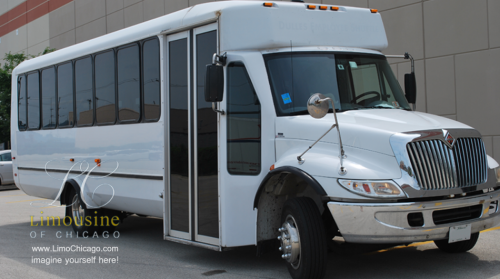 Have a look at our fleet, the real cars that you can pick for your luxury ride. We come in the game when you do not need “another car”, but you need something that a regular LaSable cannot provide – a style. Let us know what your need is and we will do our best to accommodate your wishes to the best extent possible. 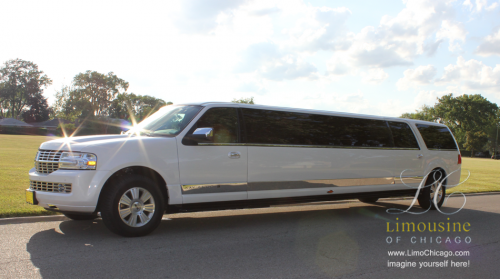 Choose from our Chicago based selection of limo buses, stretch SUV limousines, luxury sedans and stretch limos. 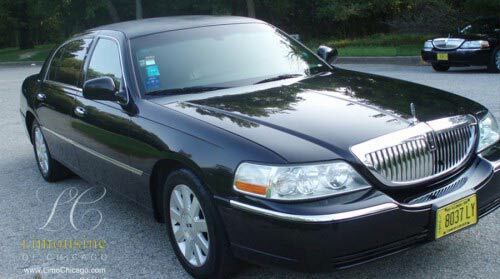 Click the links below to learn about the features each limo offers as well as see lots of actual pictures and check each vehicle’s hourly rates.